DAM I LOVE HELLSING! !ALUCARD IS SOOOOO DAMN COOL! That's an awesome picture of Alucard! Nice work! 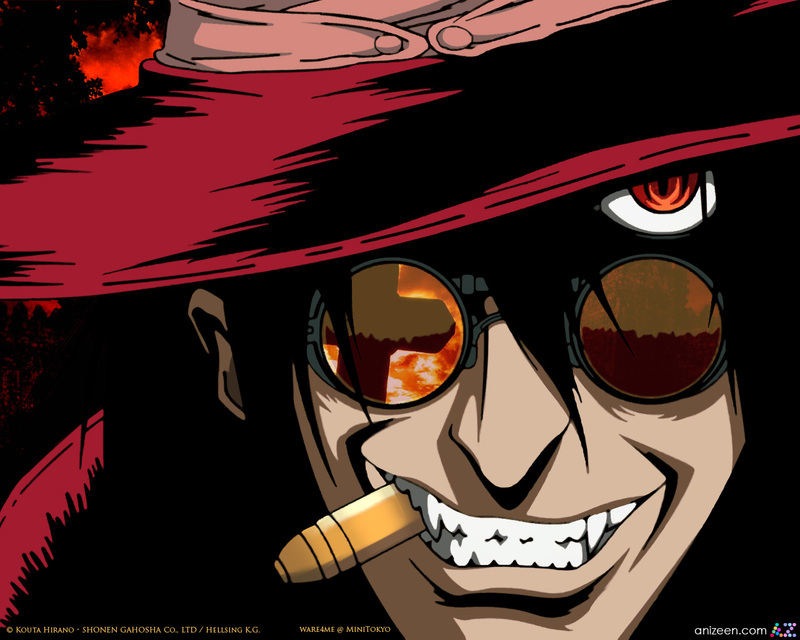 hellsing is awesome! just need to finish making the ultimate ova and it can take greatness!